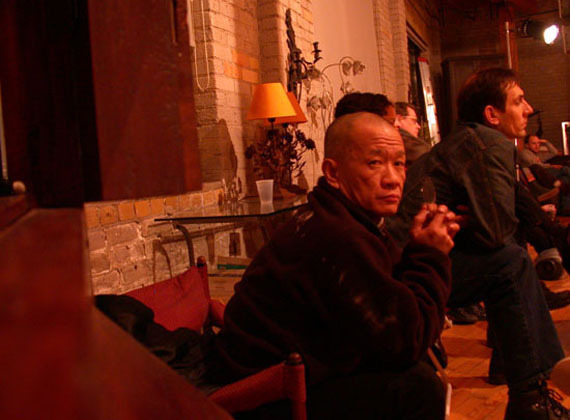 Renowned former performance artist, and currently self-declared non-artist, Tehching Hsieh, is most recognized for his One Year performances. He has lived in a cage, he has lived by the clock, he has lived outside, and he has lived tied by a six-foot rope to a fellow performance artist, Linda Montano. Each performance lasted for one year. His fifth and final performance, Earth, the content of which remained a secret for thirteen years, was disclosed to the public with a simple statement “I kept myself alive. I passed the December 31st, 1999.” Hsieh believes that with the completion of his thirteen year piece that there is nothing left for him to accomplish in this world.